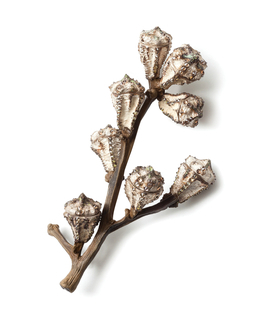 See more objects with the tag plants, nature, illustration, stem, form, photography. This is a Book Illustration. 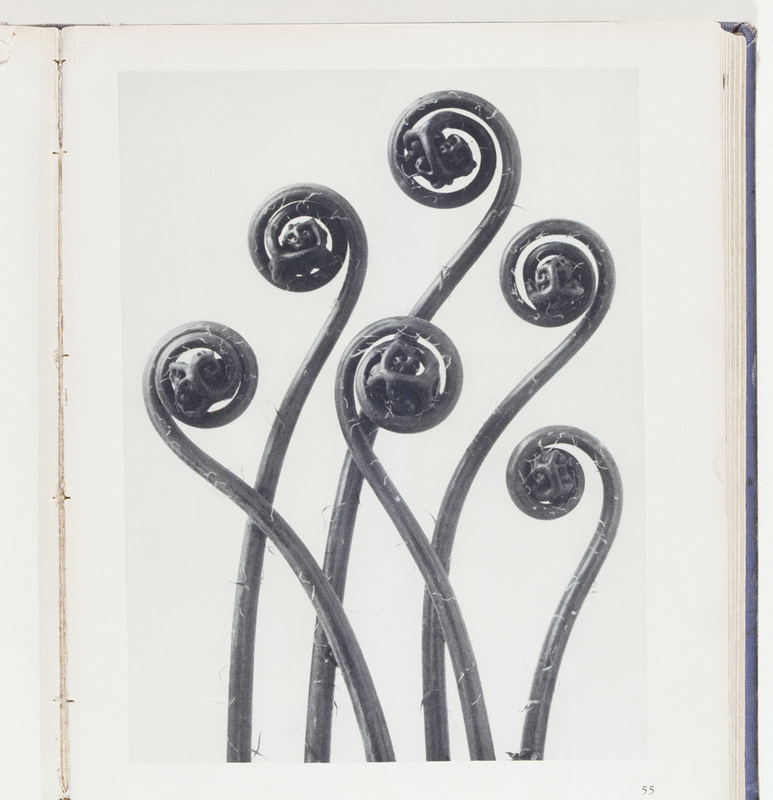 It was photographed by Karl Blossfeldt and published by Ernst Wasmuth. It is dated 1929. Its medium is photogravure on paper. It is a part of the Smithsonian Libraries department.